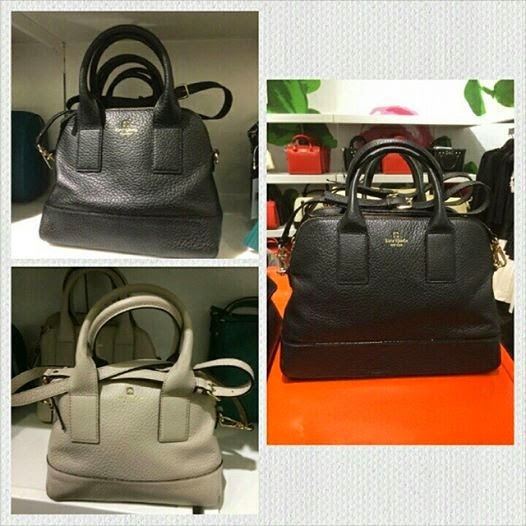 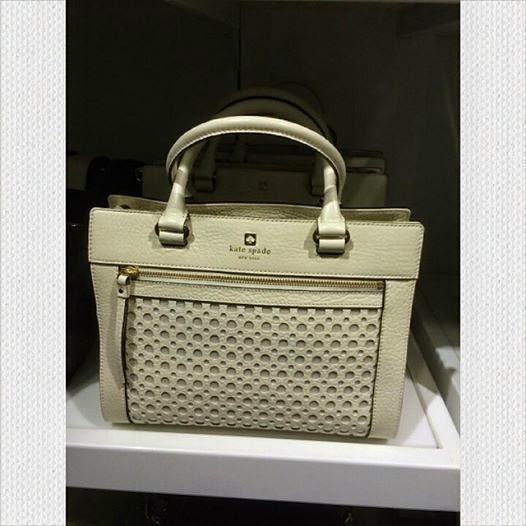 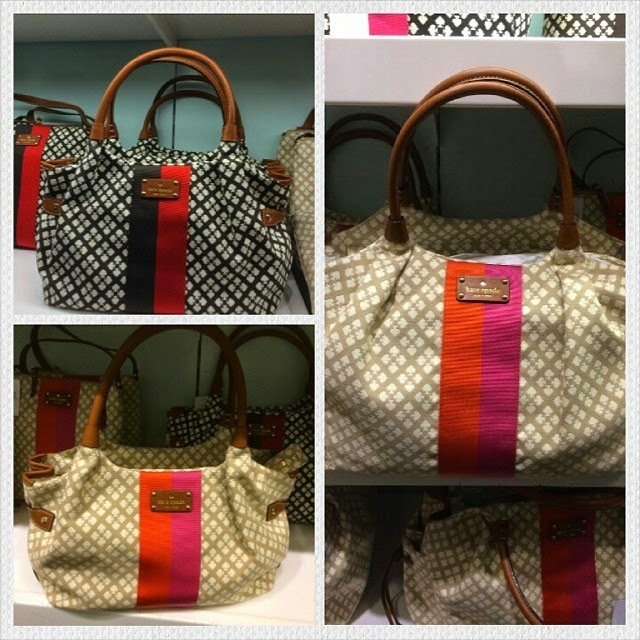 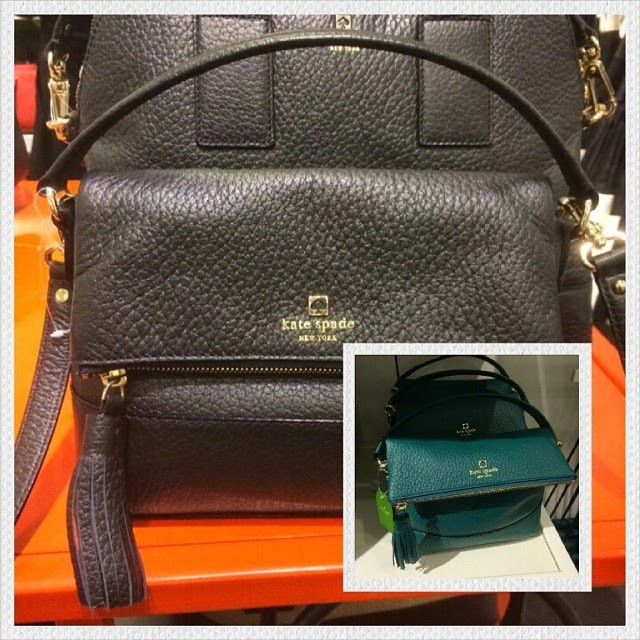 The Chic Sac: Kate Spade Outlet Sale items - Super deals! 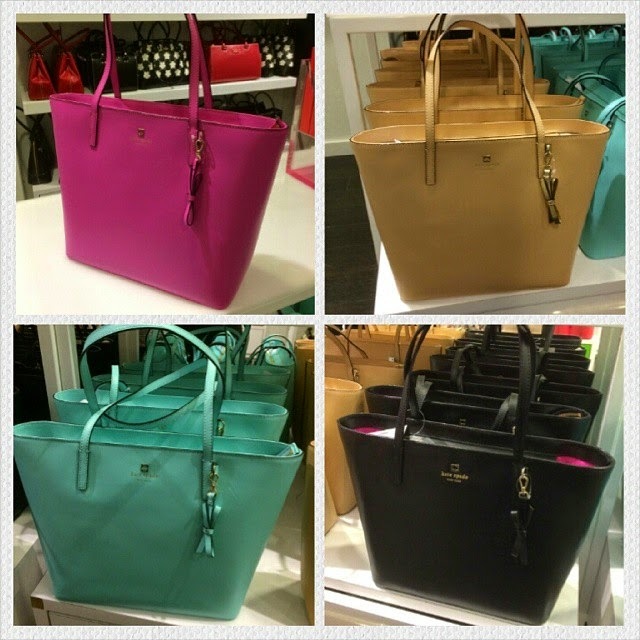 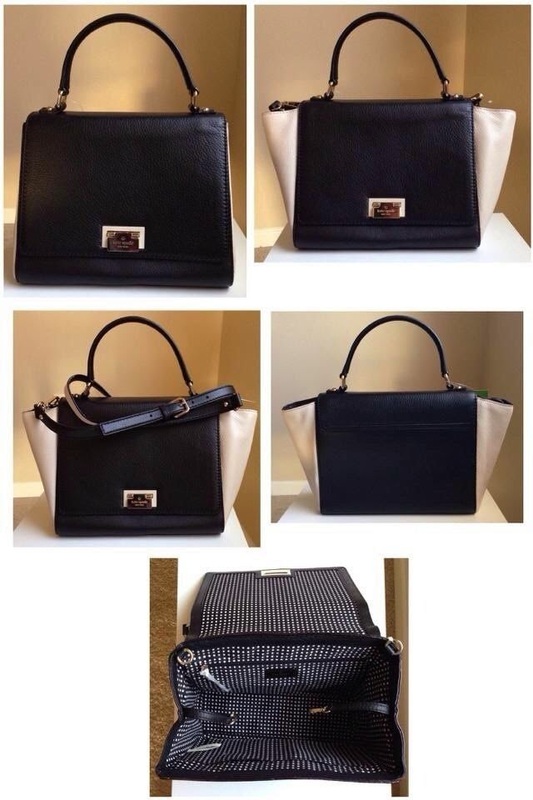 Kate Spade Outlet Sale items - Super deals! 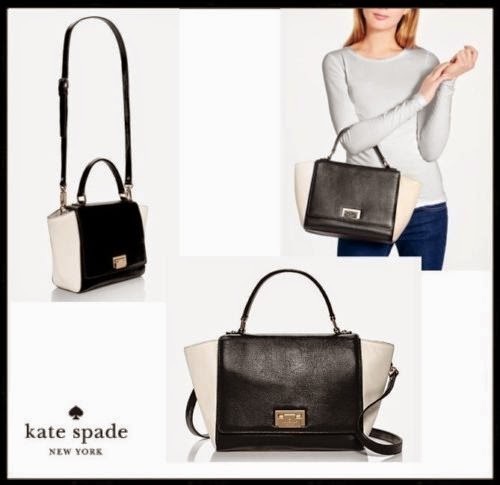 Kate Spade Magnolia Leather Satchel - so pretty! 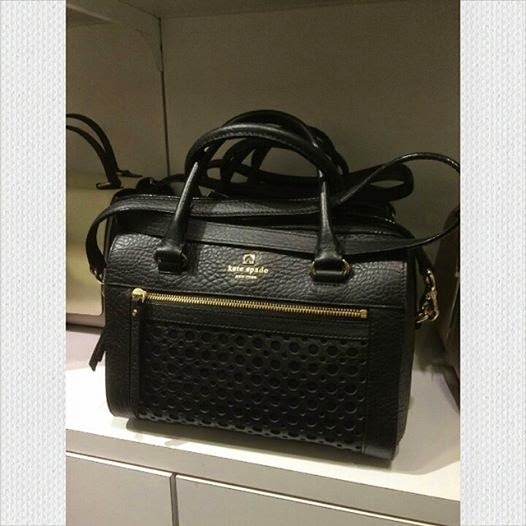 This satchel is ON SALE and is so worth it at only RM880!! 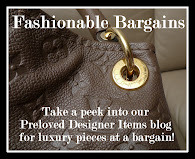 Hurry before the sale price changes at the store. 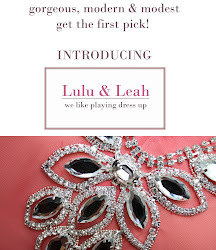 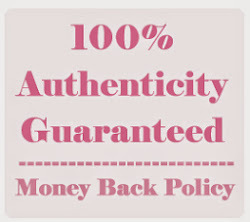 We are buying them for you right now! 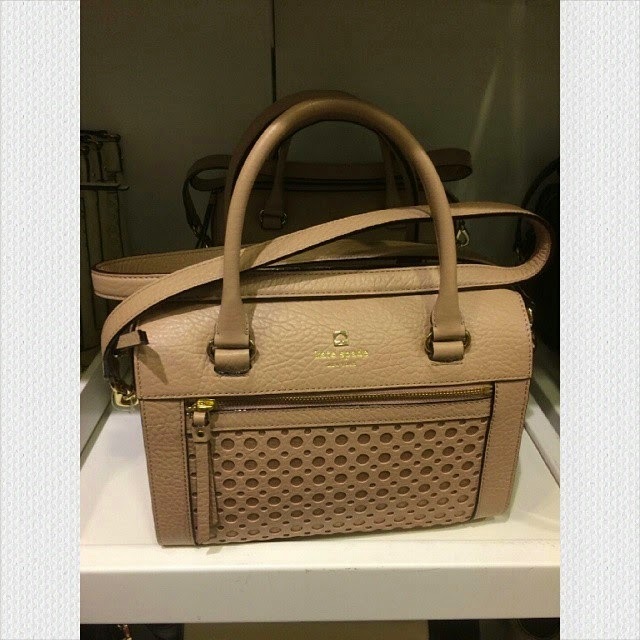 On sale for only RM950! 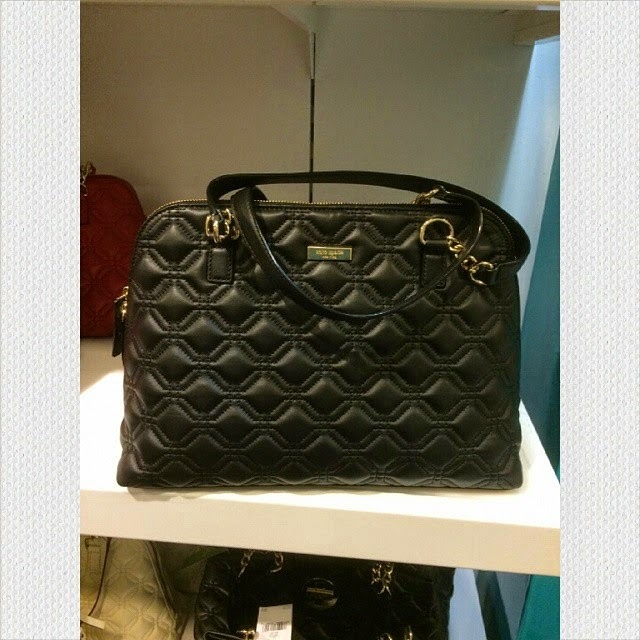 On Sale for only RM880! 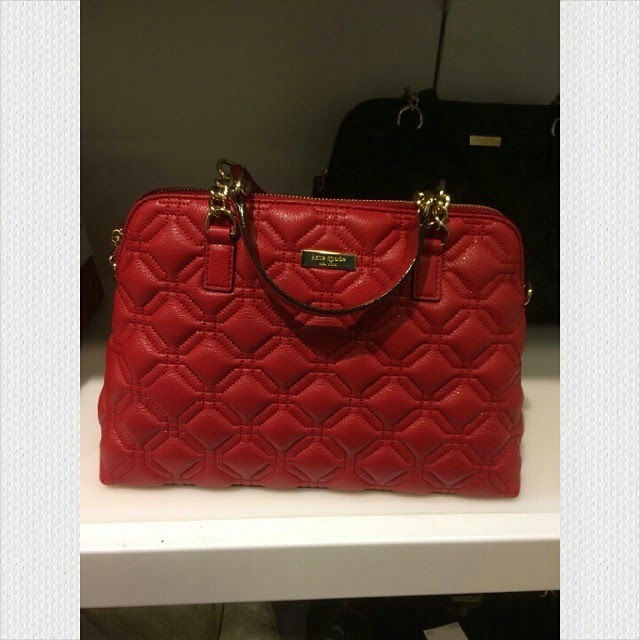 On Sale for only RM699!